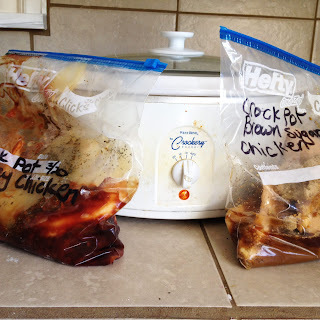 I am a sucker for any type of freezer meal, I will let you know how these turn out! 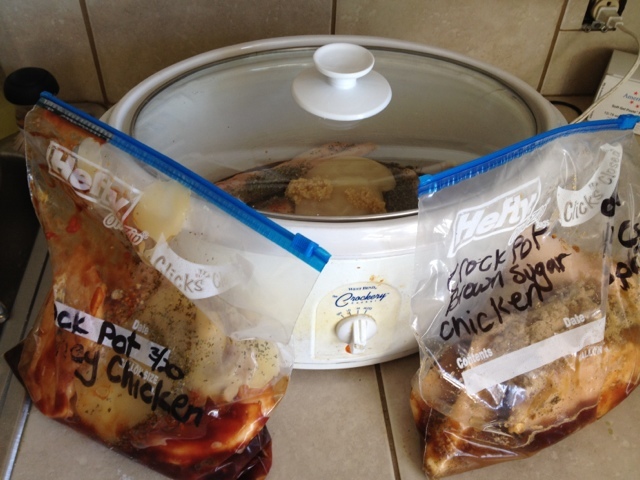 You have a great collection of recipes here for those busy nights you don't feel like cooking. I get that way too. Especially when my evening is going to be too busy to cook. I hate eating out so I will be bookmarking this page! Thanks for sharing and have a great weekend! That is an awesome plan! Sometimes I get home and just don't feel like cooking! Love it! this is so great! i'm the worst at planning dinner, i usually like recipes that i can do in 30 min to an hour. i think i'll do some of these up tomorrow and when i have a day (like everyday) that i forget to plan dinner, i can have one ready for throwing in the crock pot! I may have to try a couple of these. 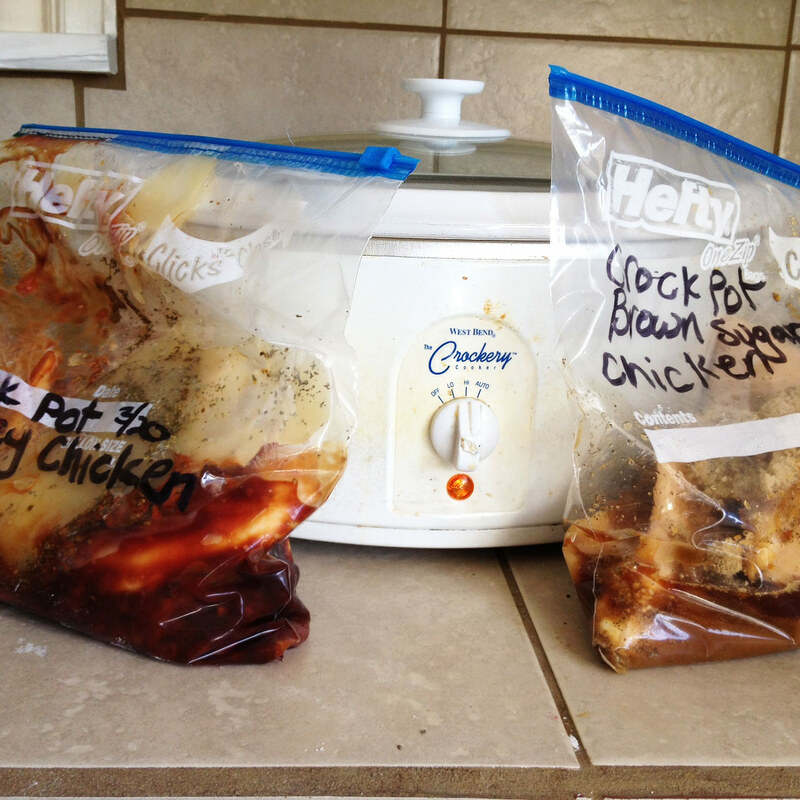 Have you found any more freezer crockpot recipes you like? I'm trying to grab a few more recipes for my arsenal!